Wondering how to defrost a turkey this holiday season? You aren’t alone! 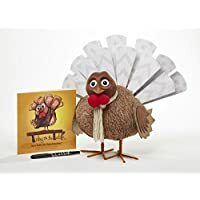 The Thanksgiving turkey sits high and mighty at the center of nearly every American family’s dinner table during the joyous Thanksgiving holiday every November. Eyes dance and mouths water, as family and friends sit before a big bird’s glory, ready to dig in and butter up their bellies. It is a family ritual that, often times, leave the thanksgiving appointed chef shuffling around on pins and needles, all the way up to the big finale, the family’s very first taste of the big bird. 1.1 How hard is it to defrost a turkey? 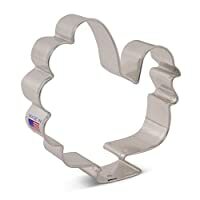 Some years, and in some families, mom has long become a pro at cooking the Thanksgiving bird. But there is always a home with the occasion of a first-timer. A new wife, or young daughter or a brave friend among the group of her single peers. And in this day in age, even a few men, are all taking their very first shot at preparing the champion bird of every Thanksgiving feast. These newcomers will likely have the task of defrosting a turkey for the Thanksgiving meal, except for a select few who may opt to buy a fresh bird. But for those who must defrost, and who may have assumed the process to be rather simple, as simple as chucking a frozen bird on the counter for a few hours, let me lay out some guidelines. How hard is it to defrost a turkey? Defrosting a turkey isn’t all that complex, but it can be a bit time consuming, as it definitely takes more than a few hours to defrost. You should never leave a frozen turkey out to defrost on the kitchen counter as this method is unsafe due to bacteria concerns. 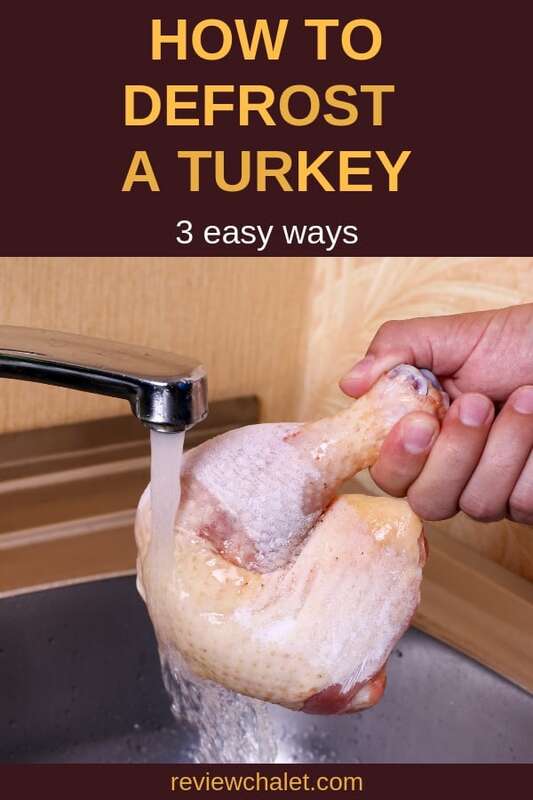 There are three proper ways to defrost a turkey. The most highly suggested method of defrosting a turkey would be to defrost it in the refrigerator. But you can also submerge a turkey in cold water or place it in the microwave for defrosting. When thawing a turkey in the refrigerator, your temperature should be set to 40 F or lower. Higher temperatures may attract bacteria. You should keep the turkey in its wrapping and place it in a large pan. Let it defrost 24 hours for every 5 pounds of weight. An average turkey will take at least two days to thaw. 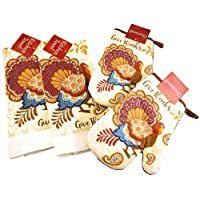 Bigger turkeys may take more than 3 days to thaw. This method is usually the go-to method for many first-timers as they are often not prepared for the lengthy process of the refrigeration method. 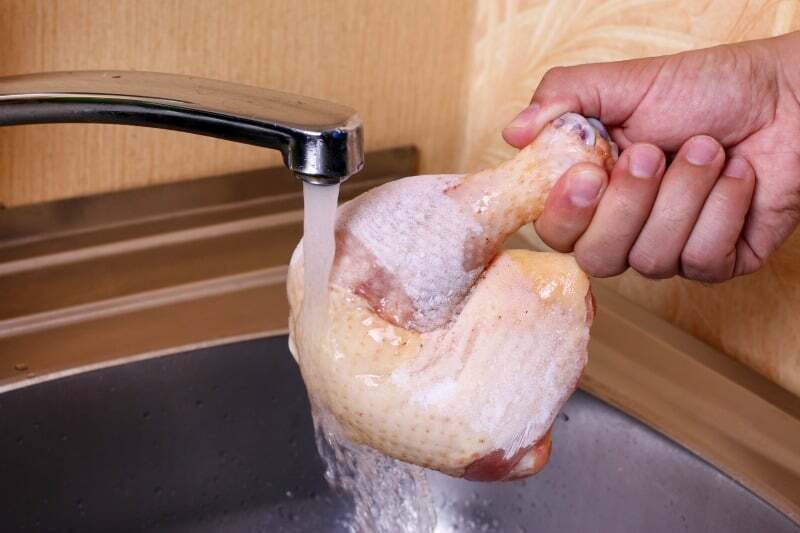 Again, you’ll want to leave your turkey in its wrapping, and submerge it in cold water 30 minutes for each pound. You should also change the water every 30 minutes. Although much quicker than thawing a turkey out in the refrigerator, this method will still take 6-8 hours for an average sized turkey. When microwaving a turkey, you should always first, check the manufacturer’s instructions. Instructions should tell you the minutes per pound of turkey, and what power level to use. Many microwaves are not big enough for larger turkeys. So, if you plan to use this option, plan ahead and be sure this is a doable method for you. This option requires that you remove the turkey from all of its wrappings. Leaving wrappings that are not made for the microwave could leak chemicals into your turkey. Turkeys thawed out in the microwave should be cooked immediately and should never be refrozen. How will you be defrosting your Thanksgiving turkey this year?